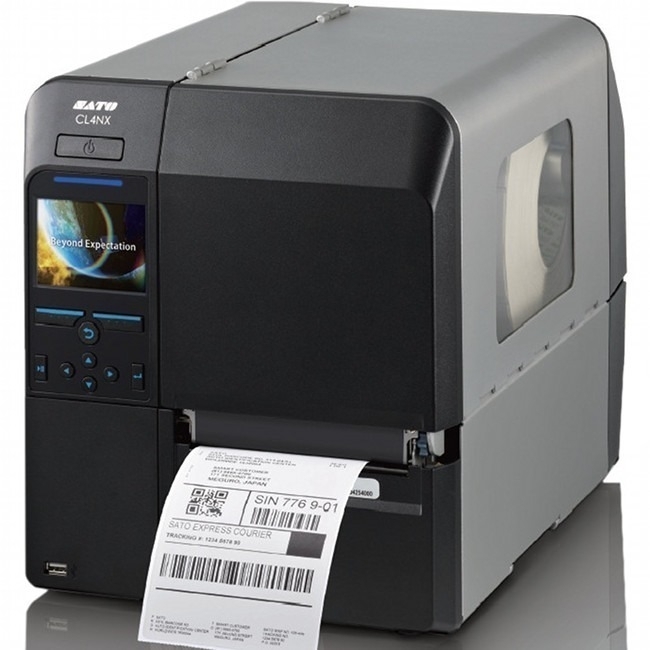 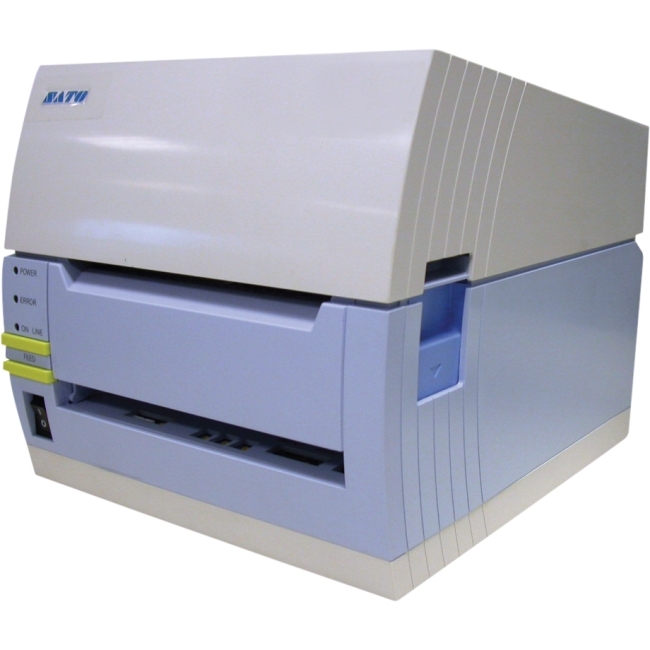 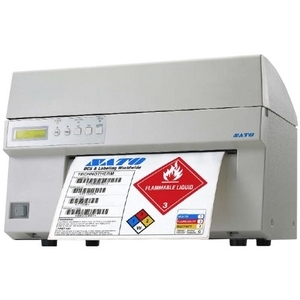 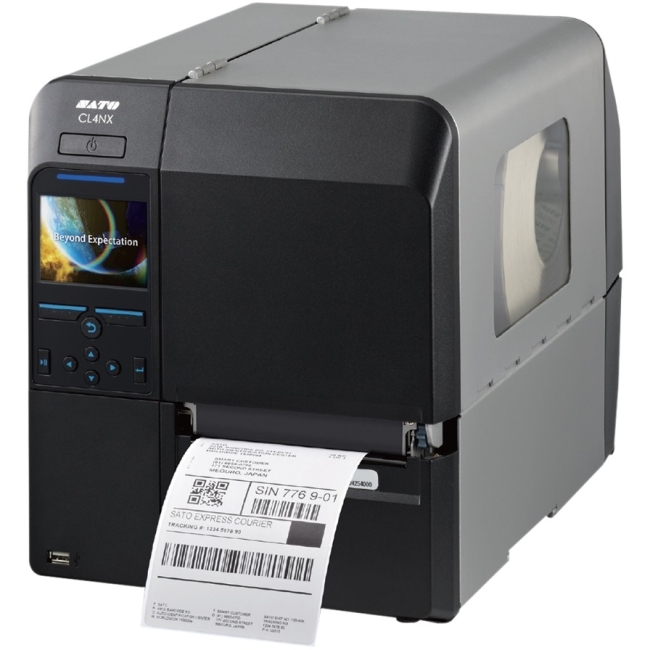 SATO's new M10e Label Printer is designed with manufacturing applications in mind. 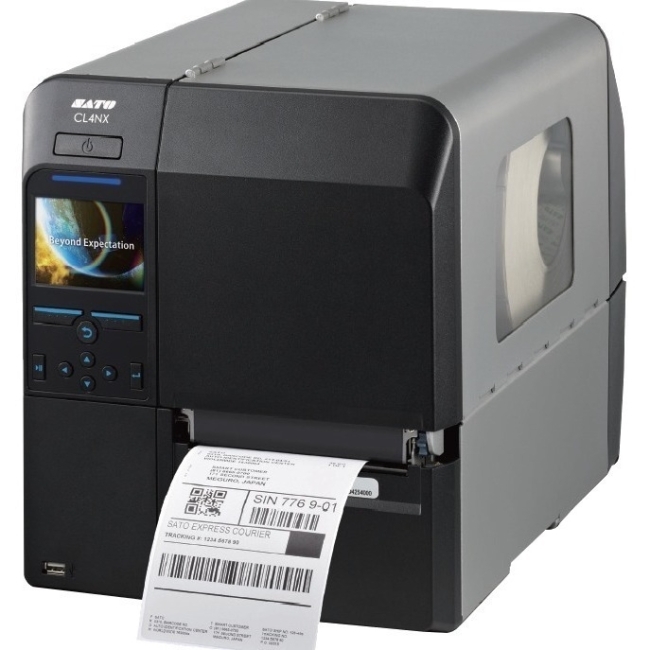 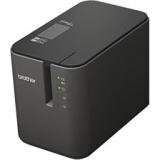 This barcode printer creates labels up to a full 11.8 inches wide at a speed of up to 5 inches per second. 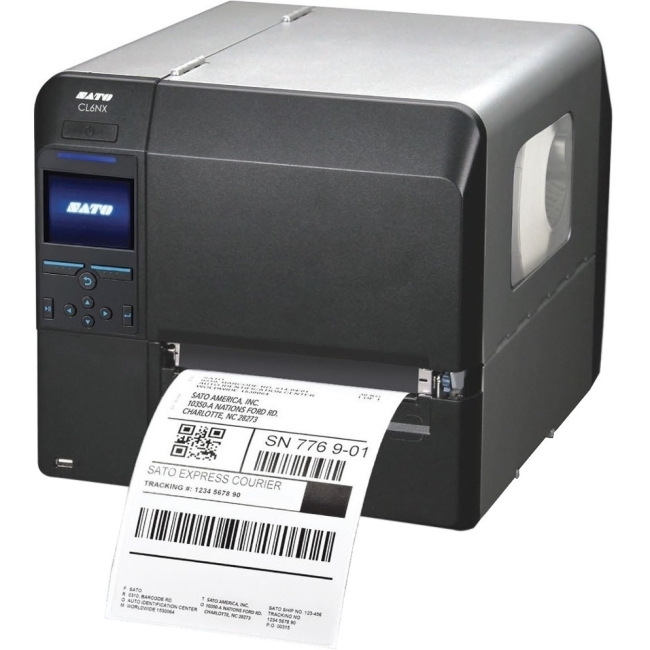 The 10.5-inch printhead makes it possible to print large format compliance labels at top speed without rotating the image. 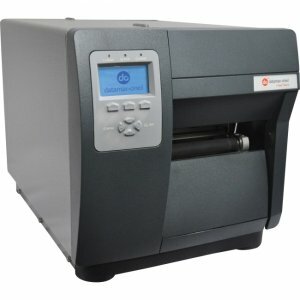 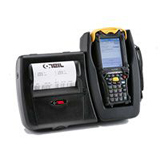 The M10e Label Printer can hold media sizes up to approximately 11.8" wide x 16.6" long. 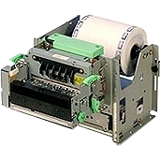 For maximum throughput, a 32-bit high speed RISC processor is in the heart of every M10e Label Printer.